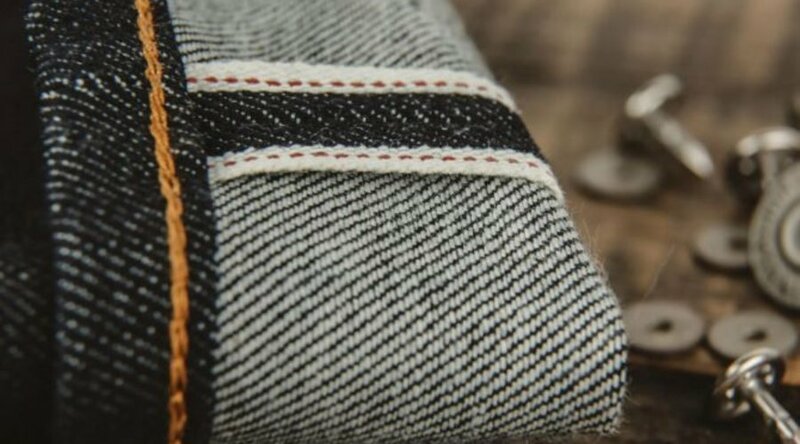 Japanese selvage denim is like the holy grail of the jean world. It's made on shuttle looms from high-grade cotton and, while the wearing-in process takes real dedication (at first they feel like a suit of armor), they look great after you've lived in them for a while. What's so interesting about the whole cottage industry is that, while the blue jean was born in the U.S., it's Japan’s obsession with Americana, especially heritage workwear, and hand-worked techniques that make the country king of the most sought-after selvage jeans. Curators of denim in the states go nuts for the stuff in a way that puts their own local options to shame.